We Know What's Bugging You! At UnBugMe Pest Control, we specialize in effective and affordable treatment for just about every pest you can think of. Infestations in your home or business can be stressful, expensive, time consuming, and even dangerous. We pride ourselves on making the process as simple, convenient, and inexpensive as possible while still being completely thorough and effective. Give us a call today or click the link below to request a service online. Our team of Pest Control Technicians are located throughout the San Fernando Valley and Los Angeles County. We try to perform same day service as much as possible at our clients request. 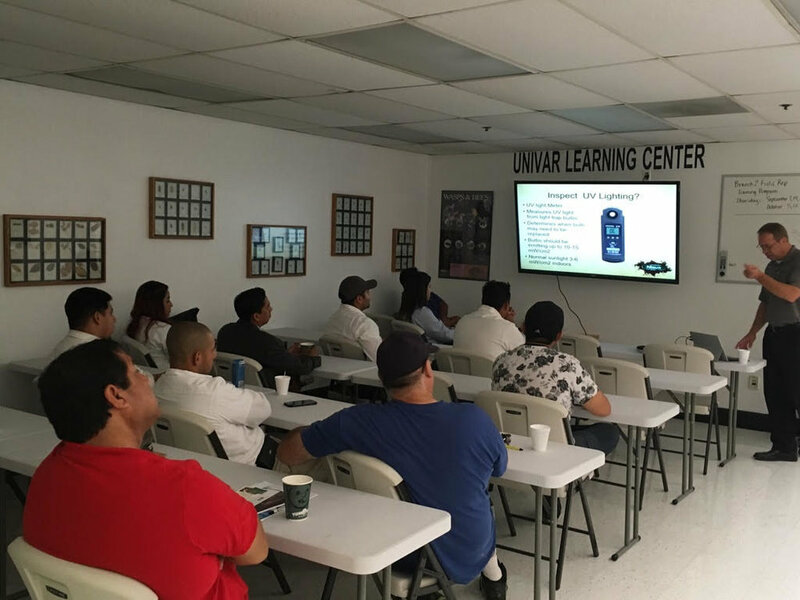 Our technicians attend regular classes and seminars to stay up to date on all the latest developments in pest control safety and procedure. This industry is constantly evolving, so it's important to stay informed. Don’t let pests come in and take it from you. Pests in the workplace put you, your business, and your employees in danger. We have your back. When you invite us in your home, we’ll treat you with respect and dignity. We won’t burden you with hidden fees and unnecessary expenses. We go straight to the problem and straight to the solution.